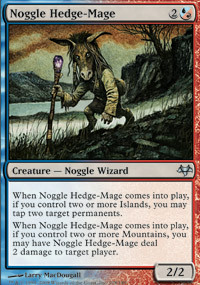 Mid year MTGO update! Faster set releases, fewer down times, Chaos draft! Supplementary products paying the price. Nexus of Fate availability tweak : Is there a better solution to the box promo problem? Battlebond cards coming with Guilds in the Treasure Chests. (See “Stuff” for link). AJ: Angels at the tribal, so-so this week. Paul: Standard: Vows; Paper MTG: Friend and I played edh at a bar. Markov vs. the Wizos. Also: Thinking about why Saffron Olive went creatureless with Standard format Scapeshift deck.